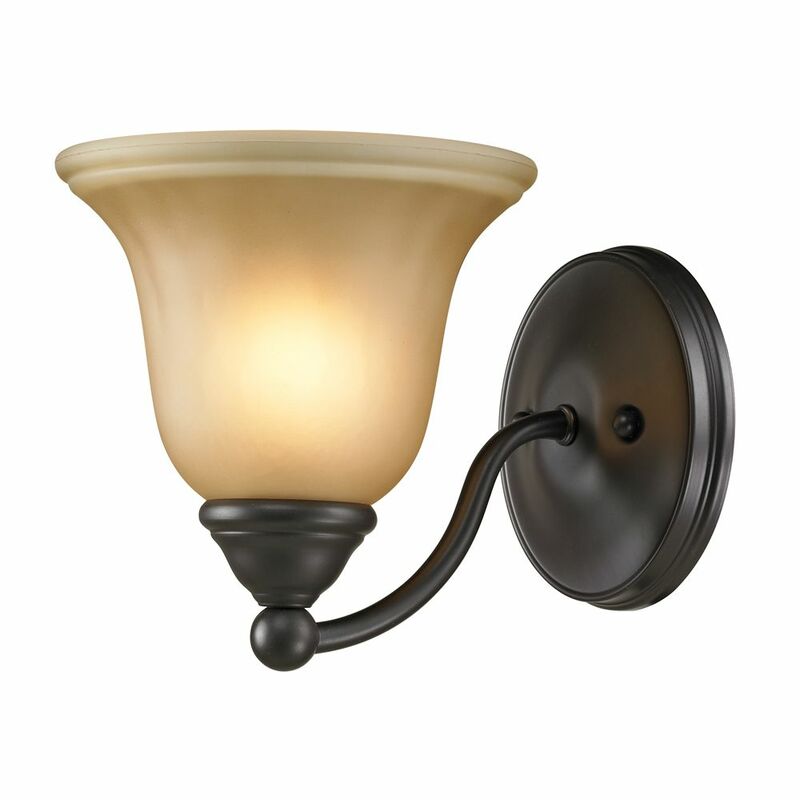 The dark oil rubbed bronze finish on the elegantly cut lines are the foundation for opal white glass shades. The yin-yang effect is subtle yet crisp and makes this family effortlessly an instant classic style. 1 Light Bath Bar In Oil Rubbed Bronze This gorgeous vanity light features a clean design with metalwork finished in oil rubbed bronze and amber glass.